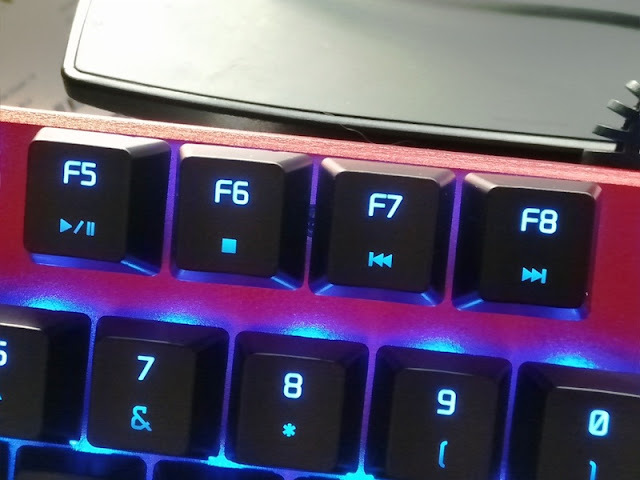 A cool keyboard is one that features illumination and allows you to register keystrokes before you bottom out! 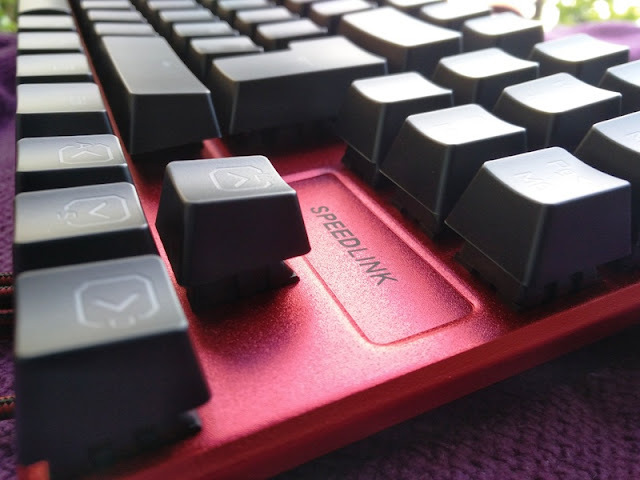 If you're in the market for a keyboard to use for both work and gaming that won't cost a fortune and will last you a while, check out the Ultor LED mechanical keyboard from SPEEDLINK. 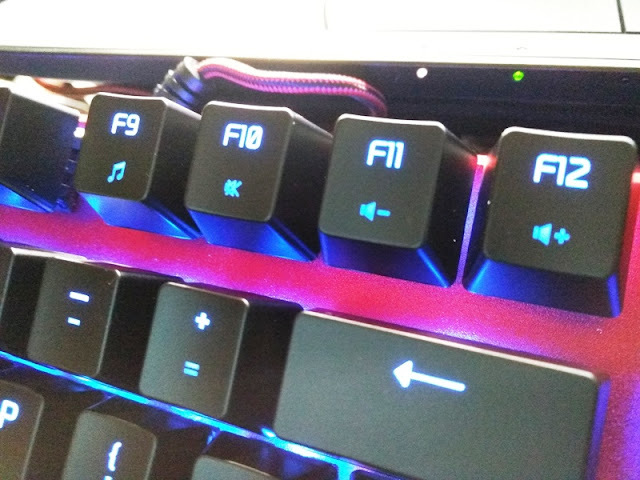 With the Ultor keyboard, you can increase polling rate from 125 Hz to 250 Hz, 500 Hz and 1000 Hz by simply pressing Fn plus F1,F2, F3 or F4 to increase or decrease. 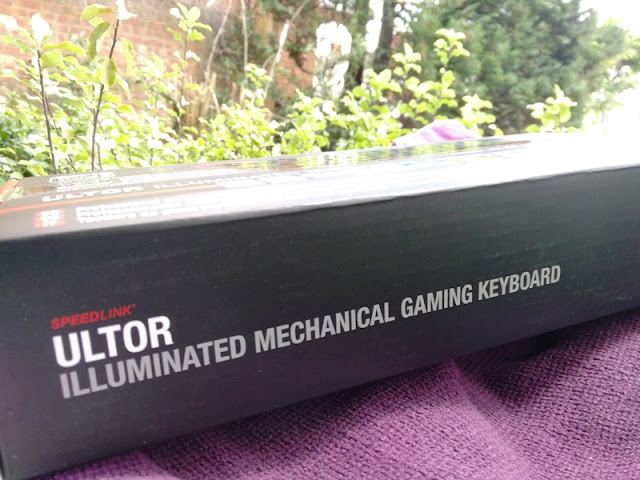 The Ultor mechanical gaming keyboard features customisable backlit mechanical keys with linear red Kaihua Kailh switches, as well as freely configurable key/button functions. 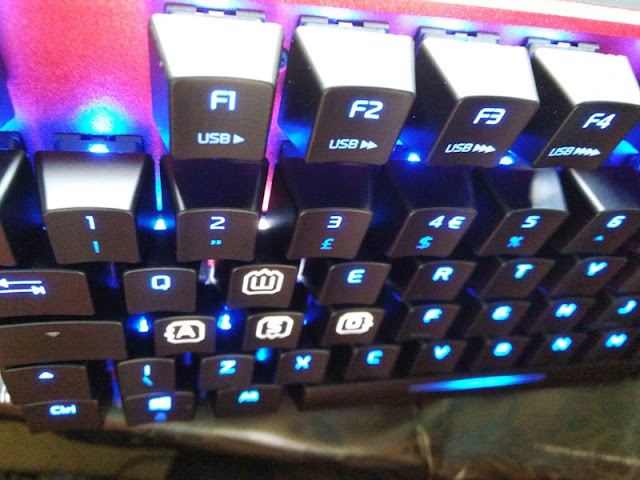 Having linear switches, the keys on the Ultor keyboard move in a linear pattern (straight up and down) without a loud clicking noise. 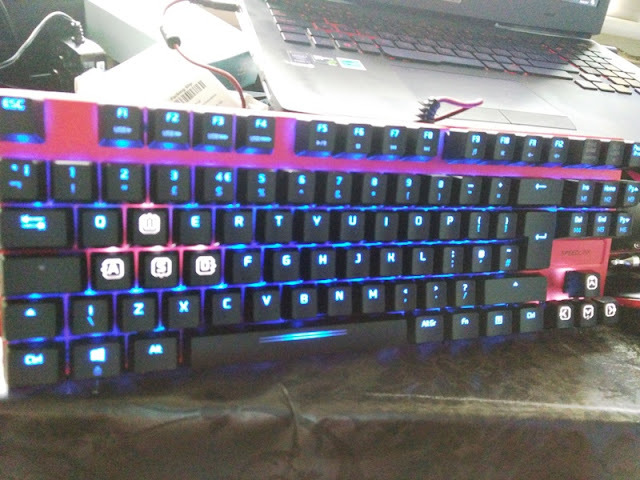 The feel of a mechanical keyboard is second to none when compared to a standard membrane keyboard. 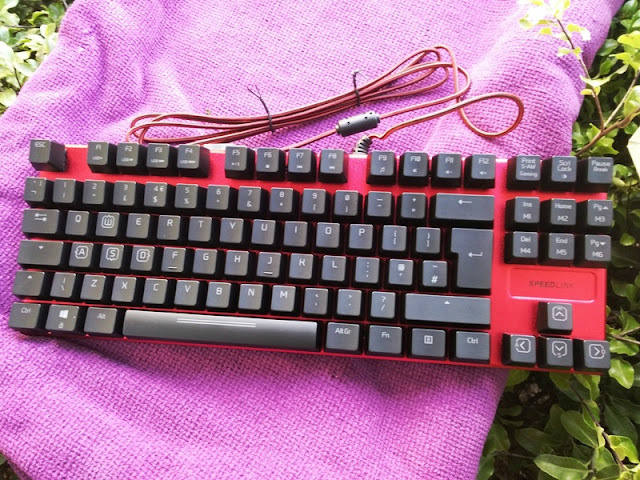 The Ultor mechanical keyboard has awesome feel thanks to less "sticky keys" and precise actuation. 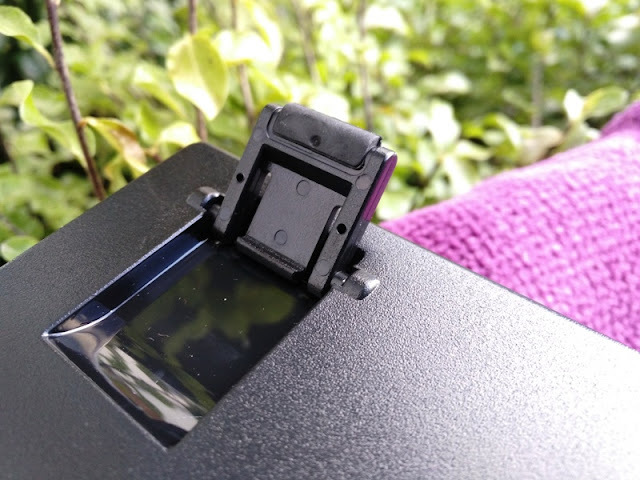 The actuation force is around 50 g, while the total travel time is 4 mm which translates into a nice typing experience even for long periods of time. 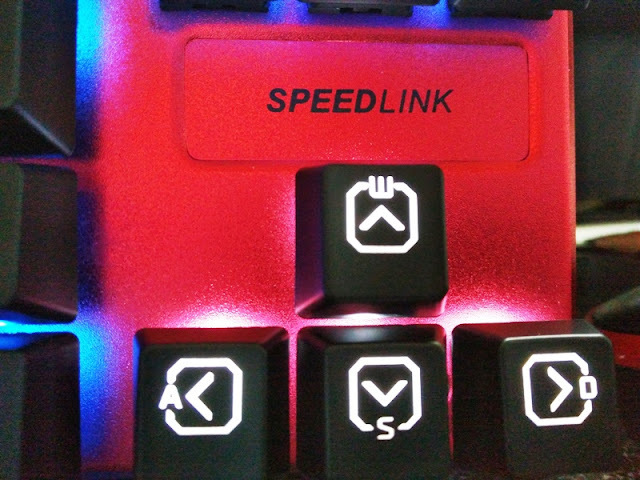 The keystroke response is fast and you're able to register simultaneous button presses thanks to n-key rollover. 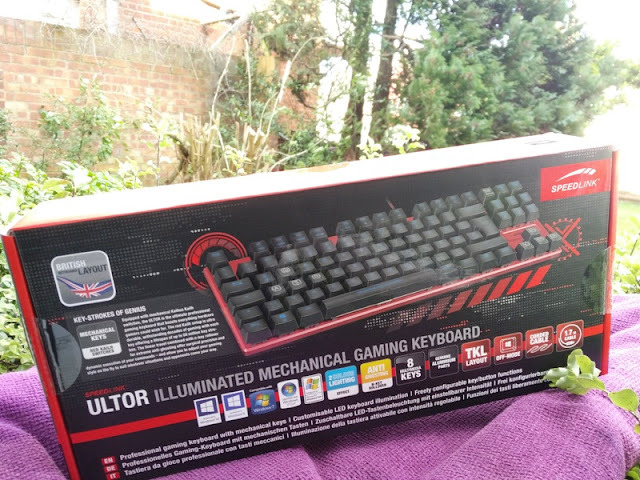 The Ultor mechanical keyboard gets the job done and having virtually no actuation force is perfect for someone who likes no feedback or sound when pressing keys during typing or gaming. 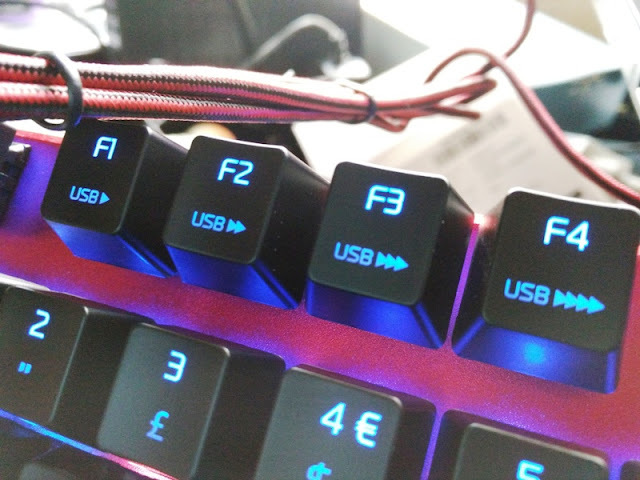 Another cool feature you get with the Ultor linear mechanical keyboard is macro support so you can run a macro in an infinite loop by pressing the ‘Fn’ button in combination with one of the ‘M’ buttons (to which a macro is assigned) within the gaming mode. 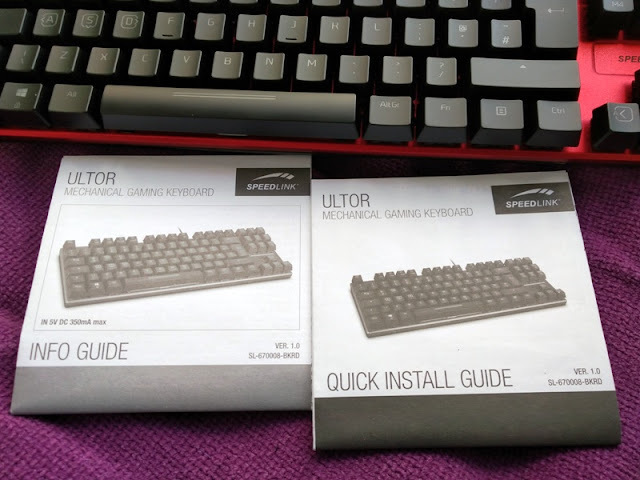 The dimensions of the Ultor keyboard are also pretty good, making the Ultor keyboard very compact. 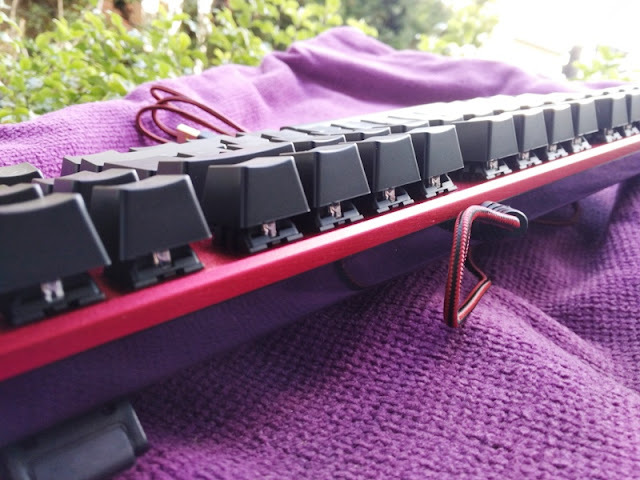 The Ultor keyboard weighs less than 700 grams, and measures 350 mm long, 122 mm wide and 33 mm thick. 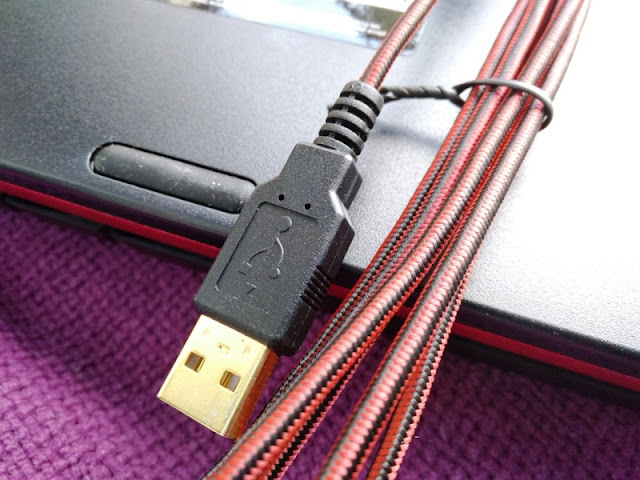 Other nice touches you get with the Ultor gaming keyboard are a 1.7 meter flexible corded USB cable (with hard-wearing sheath) and USB polling rate that is configurable up to 1,000Hz (1 millisecond response time). 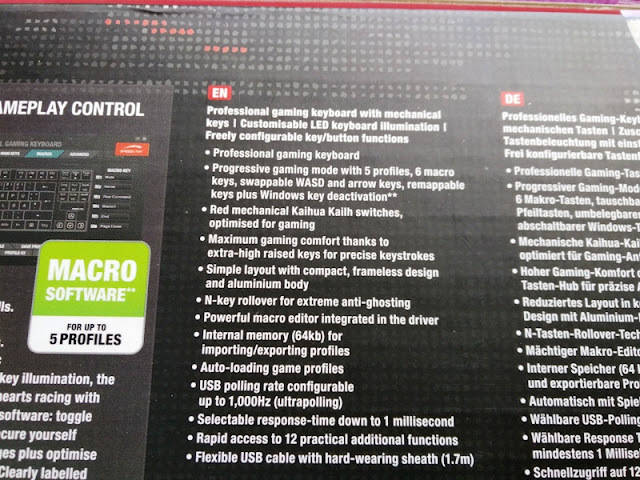 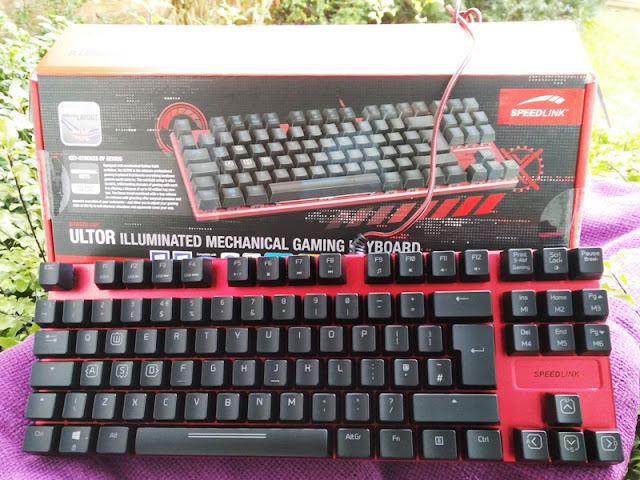 With SpeedLink's Ultor keyboard, you also get a progressive gaming mode with 5 profiles, 6 macro keys, swappable WASD and arrow keys, remappable keys plus Windows key deactivation. 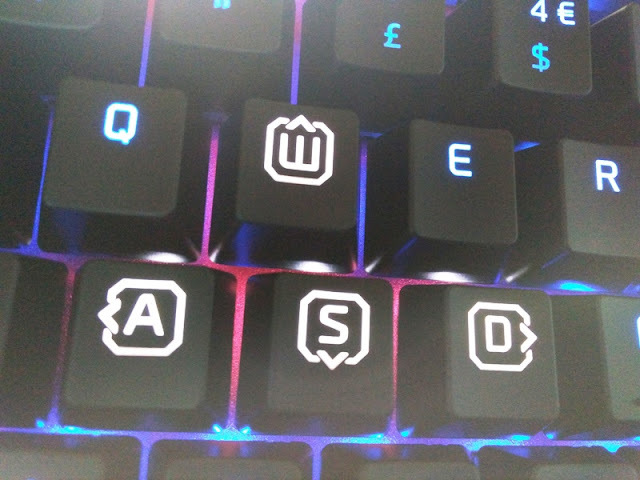 WASD refers to the W, A, S, and D keys on the keyboard. 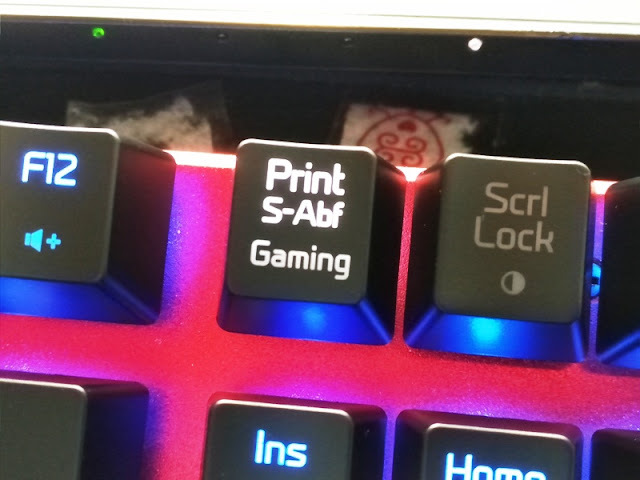 To activate/deactivate gaming mode, press Fn + Print S-Abf Gaming: To cycle between light effects, press Fn + Scrl Lock. 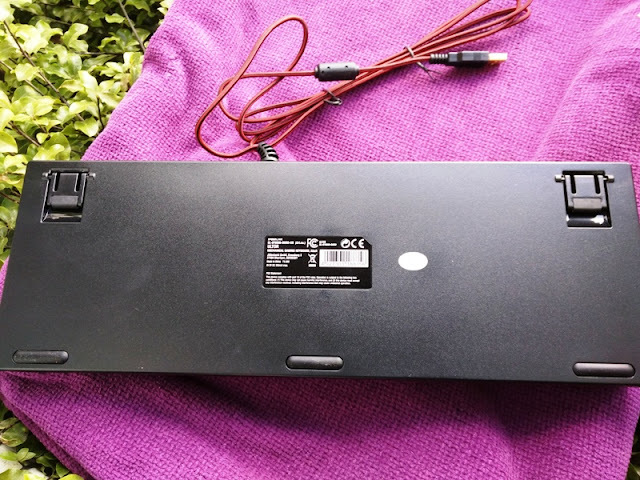 The light effects include breathing effect, dimming and off.